This week is packed with beer, seafood, pie, and all the other good eats and drinks. Which event to focus on? It's nearly impossible to pick just one. 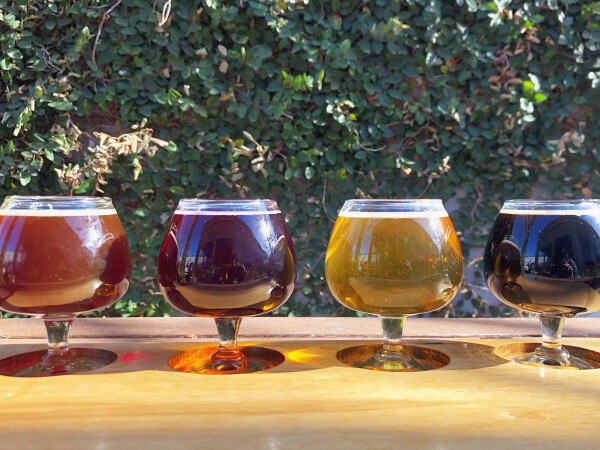 Here are a dozen ways to fill your plate — and your glass — around Dallas this week. The favorite seafood restaurant in The Shops at Legacy presents a delicious evening featuring wines and cuisines from the Western coastal regions. Courses include Southern California seafood cocktail, Oregon rock shrimp toast, Pac-NW Dungeness crab linguine, cedar smoke Washington King salmon, and a Oregonzola mousse tart. Tickets are $65, and dinner starts at 6:30 pm. To make a reservation, call 469-210-5337 or email hello@thekeeperplano.com. 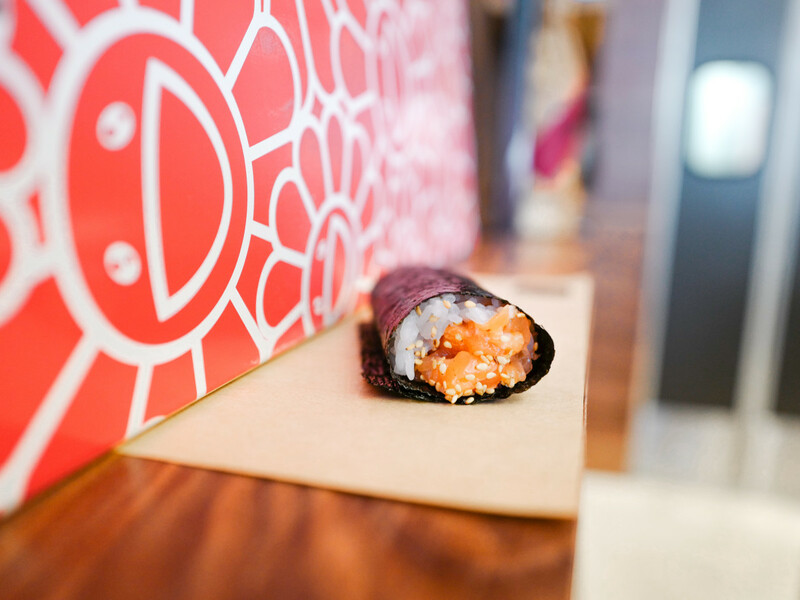 This eight-course dinner incorporates Haitian flavors into Namo’s Japanese hand rolls, merging two distinct cuisines into one unique dinner. All proceeds from the event will be donated to Kore Timoun, The Children's Nutrition Program of Haiti. Tickets are $60, and seating starts at 8 pm. The March wine dinner features a delicious Paso Robles wine created by Marlyn and Chuck Hope. It will be paired with a four-course menu by Chef Eric Freidline, who is a nominee for Rising Star Chef of the Year in CultureMap's prestigious Tastemaker Awards. You might recognize some of Pas Robles' premier brands, including Liberty School, Treana, Quest, Austin Hope, and Troublemaker. Regional manager Jack Eastman will be in attendance to share thoughts and stories about the winery. Tickets are $90, and the dinner starts at 6:30 pm. 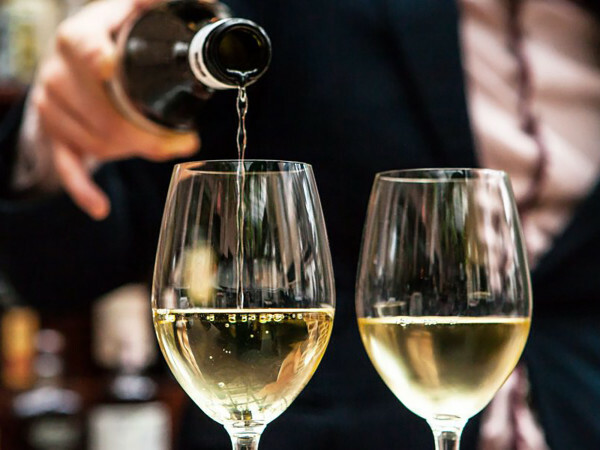 Themed "Wines from Sicily," this month's wine dinner features an intimate three-course bistro menu by Chef Brian C. Luscher to complement hand-selected wines. Victory Wine Group representative Alan Simants will be in attendance to answer any wine-related questions. Tickets are $55, and seating start at 5:30 pm. For reservations, call 214-828-1981 or visit the Grape's website. This event features more than 30 beers from craft breweries in Texas, Louisiana, and Oklahoma, plus live music, pop-up vendors, and Willow Bend store discounts. This event is family friendly, and guests are welcome to bring their children. Tickets start at $14, and the walk begins at 5:30 pm. Inspired by Chef Gaggan Anand's emoji dinner in Bangkok, this Dallas version features a six-course menu with culinary creations that bring emojis to the table, complete with a wine pairing. Some sneak-peek emojis released as possible clues to the menu include a crab, potato, apple, corn, shrimp, egg, and more. Tickets are $70, and the dinner starts at 6:30 pm. This two-day festival features more than 400 beers from 100 breweries. The festival is known for exclusive/rare beers, one-offs, and special firkins. Cross your fingers for great weather, as there will also be live music outside. Tickets start at $35, and doors open at 6 pm on Friday and 1 pm on Saturday. This inaugural pie festival includes live music, food trucks, coffee trucks, ice cream, and more. To top it all off, guests can enjoy a pie-eating contest, a pie-baking contest, pie throwing for charity, cow pie bingo, and more. This event is free to attend and starts at 10 am. Who can resist a day of play and rosé? The outdoor garden soiree features rosé and frosé wines and signature cocktails, a Paint and Sip station, Kate Weiser Chocolates pop-up, delicious bites from executive chef Wade Burch of Perle on Maple, and a live DJ. Attire is "garden party best," and pink is preferred. Tickets are $75, and the fun starts at 11 am. 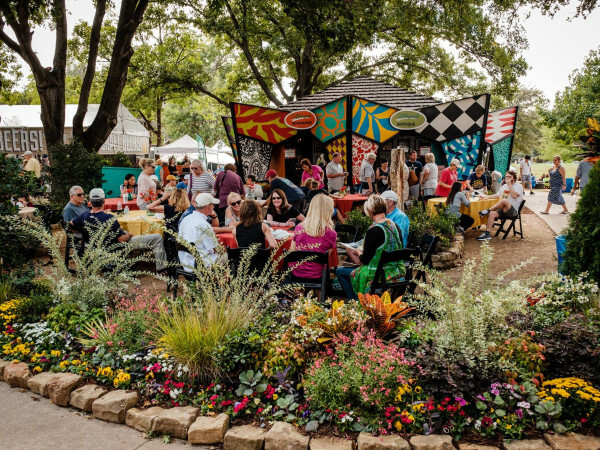 This inaugural festival features donuts, coffee, crafts, and more from the Dallas-Fort Worth area. General admission gets you a sample for each doughnut station, one drink from Four Corners, a goody bag, and a trip to the photo booth. Tickets start at $35, and the fun starts at 1 pm for VIP and 3 pm to general admission. This traveling wine and music festival includes a performance by platinum recording artist Ryan Cabrera, as well as samples of wines, spirits, brews, and small bites. There will also be music by Jaret Reddick (from Bowling For Soup), Kyle Cook (from Matchbox Twenty), Caroline Kraddick, Bryce Bangs, and more. The event benefits Music Meets Medicine. Tickets are $65, and the event starts at 1 pm. A highly trained Herradura ambassador will help guests learn first-hand how Herradura's tequila is made. The dinner features a special three-course meal, cocktails, and a tequila pairing. Courses include rib-eye, grilled grouper, and flan for dessert. Tickets are $110, and the dinner starts at 5:30 pm.